Computers need love too, and Prime Day has a bunch of it to give. 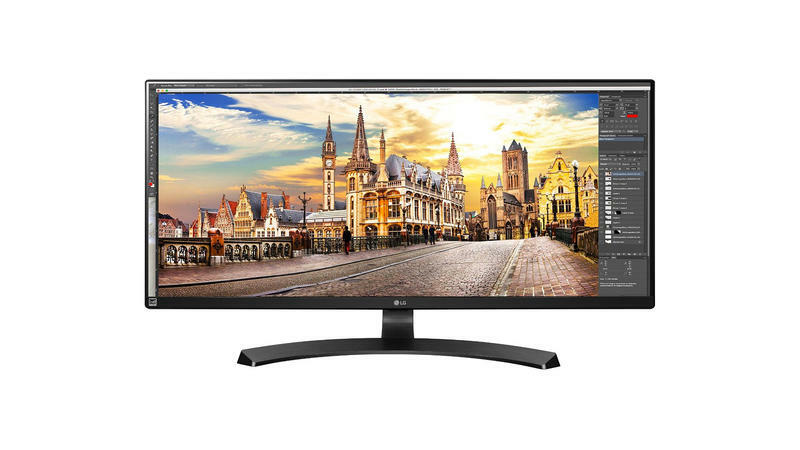 From bargain mice to high-end monitors, there's a bit of everything on sale for computers during Prime Day. Cruise the list below, but remember that these prices are only good for today so you'd better act fast!